I am so impressed with the ease of how you have explained your recipe. I don’t think I will have any problems. 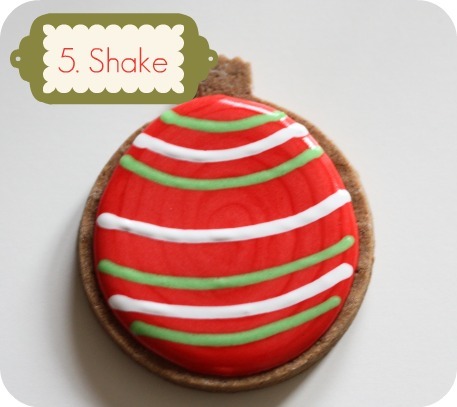 Thanks for sharing your wonderful recipes with the Pinterest community. 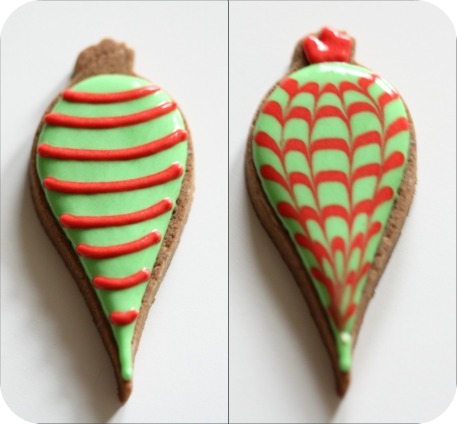 Do you have a video that shows hoe to use edible transfers on a cookie? Like a company logo for example? Thanks! HI @ Suzy Gillum: Here’s one where I make an RI transfer. Hope it helps! Your videos are so helpful! Thank you so much for doing what you do! I would love to see a video on how you get such clean edges on your cookies, no spreading, just amazing. Happy Holidays! Thanks for your comments, @ Laura and @ Charlene Glover! Okay, so for medium sized cookies where I outline with a 2, I don’t switch the tips, I just press the piping bag a lot harder to squeeze the icing out faster. 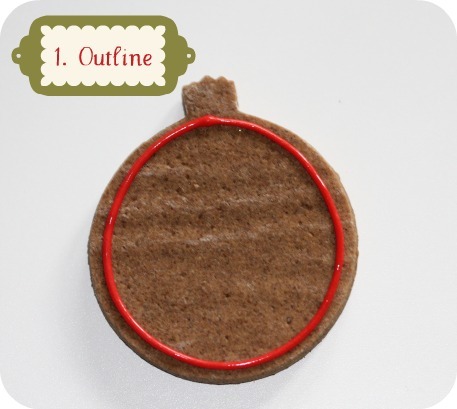 For cookies that are so large that one side would start to dry while I’m still flooding (with a #2 tip), I use a #3 or 4 tip for both outlining and flooding. 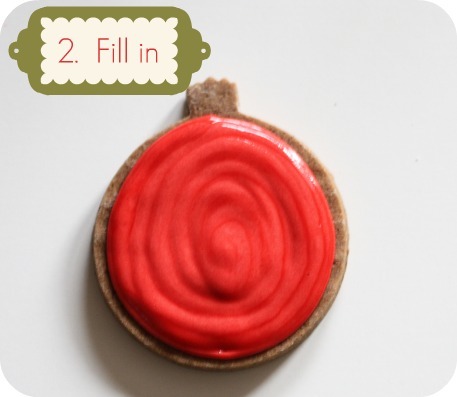 If it’s such a large cookie, I don’t really need a fine tip like #2 to outline (because the cookie is larger). Hopefully that helps you! Thank you very much for your tutorials. They helps me a lot. Hugs from Portugal. 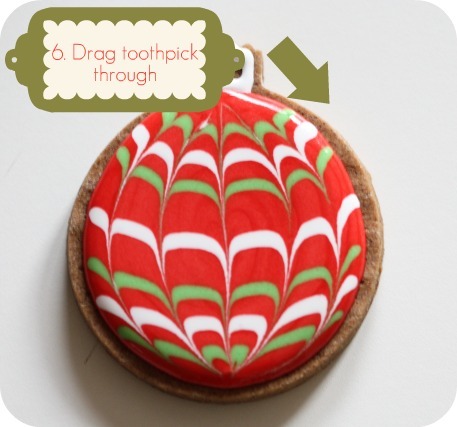 i have never decorated cookies…i am really not even a baker but i wanted to try your marbling. more video tutorials please. 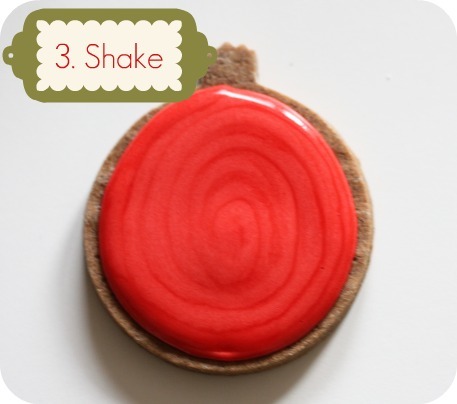 there was a swirl of color cookie-can’t figure out how to do it. help please. Thank you Marian for all the tips. 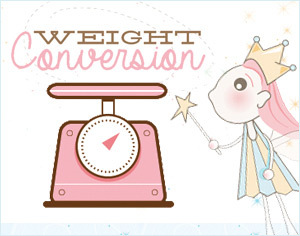 It really helps a lot. Thank you for your tutorial. 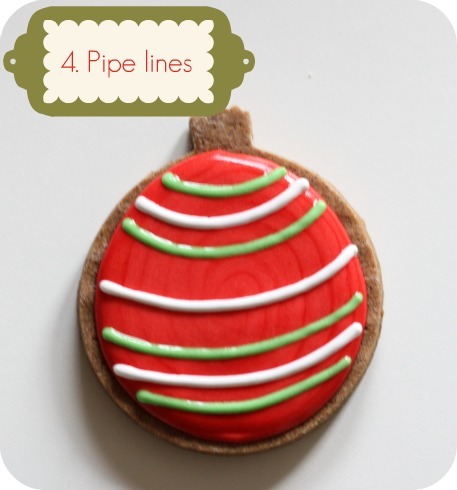 Can’t wait to wow my family and friends with gorgeous cookie designs !!! Your website and videos are just right. A good combination of theory and practice. I love decorating, and I’m always interested in learning. Thank you for sharing your experience. Love your marbling, I can’t wait to try it this season. 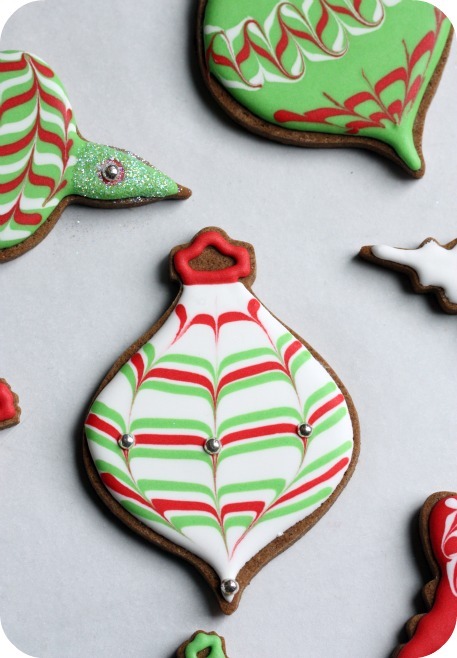 Can you stack your cookies without the royal icing smudging? I need to travel across the country with my cookies this year. I need a durable icing! 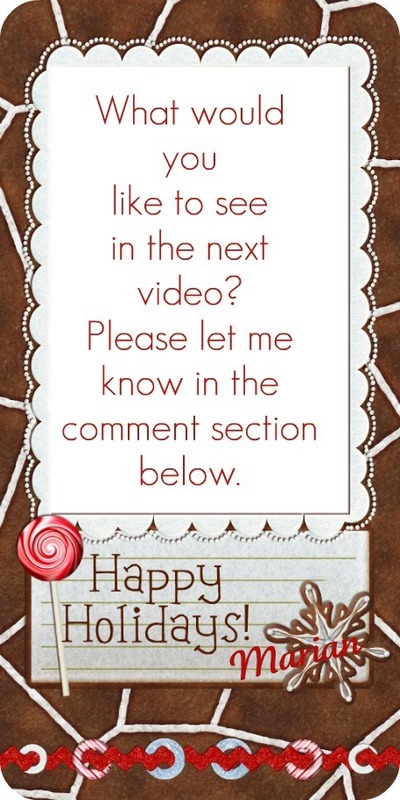 Thanks for your wonderful videos. I can’t wait to start decorating! Thank you very much for your tutorial! 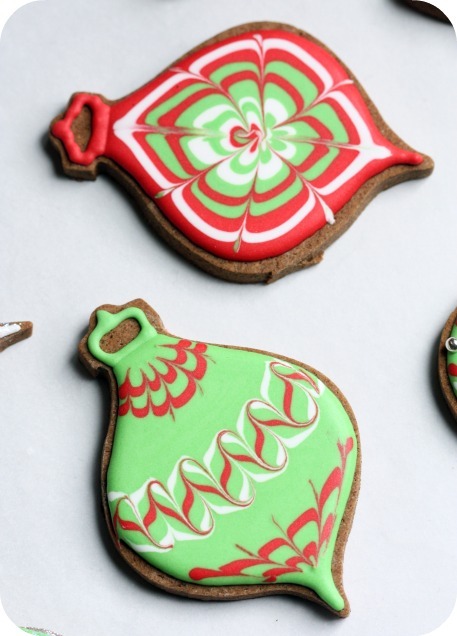 I am using your sugar cookie and royal icing recipes for my Christmas cookies as well as this marbling technique. 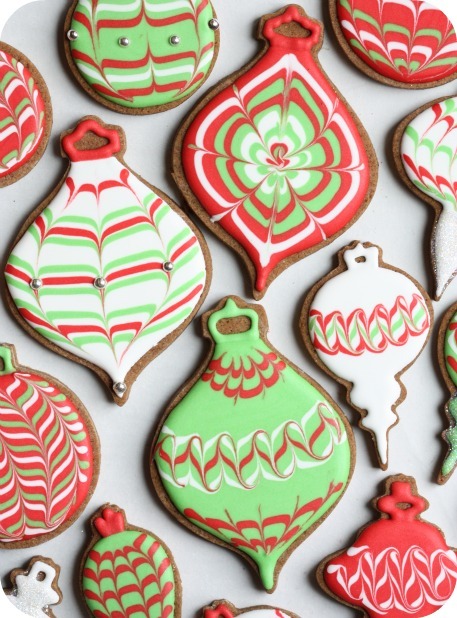 I hope my cookies turn out as beautiful as yours! Thank you for your tutorial from Italy! After you put the frosting on. Do you bake? Or do you bake first, then cool, then frost? If that isn’t your style, consider jeans, a polo shirt and a nice clean http://www.doudoudsmarques.com pair of tennis shoes. Women can wear similar outfits. Thank You! for sharing. I hope to take what I have hopefully learned from the video and put it to work. It will be fun.